Claire Bunt was born in Picton, New Zealand. She now lives on the hillside in Onehunga, Auckland overlooking Manukau Harbour. 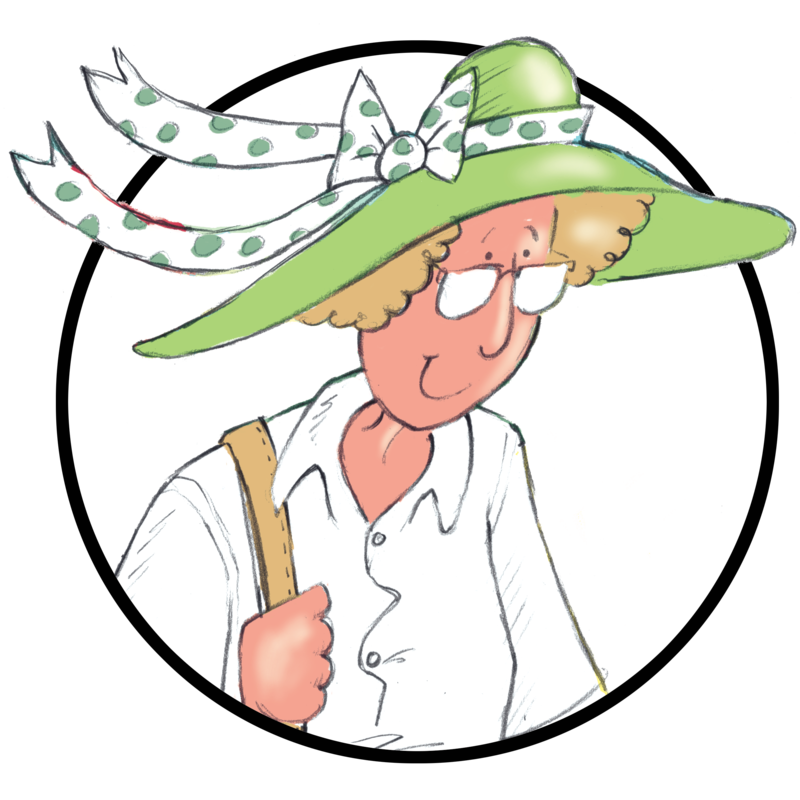 She loathes housework but loves reading and gardening. She has had a wide variety of jobs both here and overseas. She has been a bank clerk, has trained and worked as a radiographer, studied part-time at university for a B. A. degree majoring in English and Anthropology. She was, for twenty years, a primary school teacher, has been a real estate salesperson, and an educational books sales representative. Her last job, prior to retiring, was as a legacy adviser for UNICEF NZ. Now she likes to write. As of mid-2018 the total raised for Unicef from sales of Claire’s books stands at $5000. Congratulations Claire. That is an amazing effort in a very short period of time. The book and yourself deserve a large readership. This is an excellent tale, well told which really reflects the historical period it is set in. Your attention to detail is to be commended. I felt I personally got to know the characters in the book. I have enjoyed reading “Walter’s Story” by Claire Bunt. It is a fictional story, inspired by comments of a German friend made to Claire about his early experiences. Claire has taken these few comments, done her research and created a realistic and honest story about a young boy who almost foiled his family’s attempt to escape from East Germany to the West and the then ruling Russian hierarchy and secret service just after World War Two. It highlights the affect of war and propaganda on the minds of young people and brings home the desire of most families who want to provide a good education and life for their children and are prepared to take risks to achieve this end. Claire, everyone who has seen “Whatever Happened to Milo” have been entranced by this beautiful children’s tale. The appealing illustrations, the eye catching cover and the tale based on a true story of a lost kitten makes this a heritage book to last through the generations. What a fantastic gift for so modest a price. I really love Milo and it will be a good story to read to my grandchildren when I have one. It’s so engaging and even as an adult I wanted to finish reading it quickly so that I could find out what happens to Milo. I love it.